New dining options at Castle Towers! There’s a stack of great dining and entertainment venues that have recently opened at Castle Towers and they’re well worth checking out! Here’s the list to work through. Who doesn’t love a burger?! 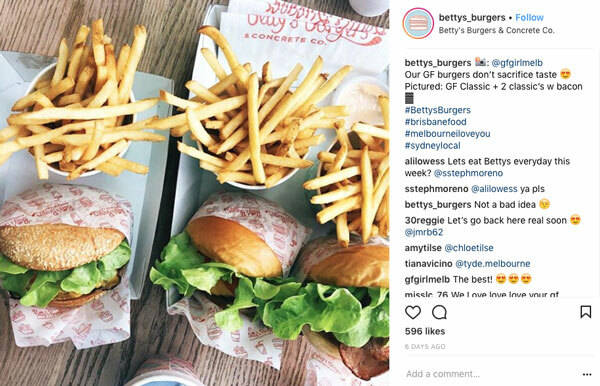 And we can now confirm that these ones are darn good following our first Betty’s experience! Then there’s the concrete – don’t call this ice-cream because it’s WAAAAAY better than that! 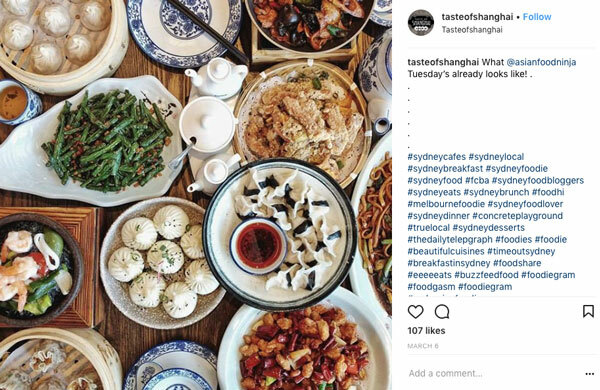 With several locations in Queensland already and only an inner city location in Sydney for NSW, their new location in the Piazza has been highly anticipated! 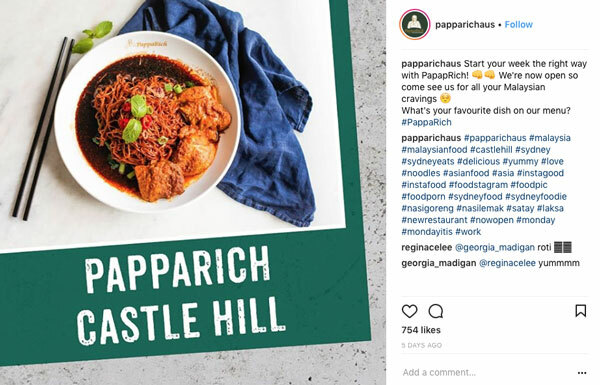 With locations Australia wide, PappaRich has just opened in the Piazza and serves authentic, quality Malaysian food. We checked it out for lunch recently – read more here. 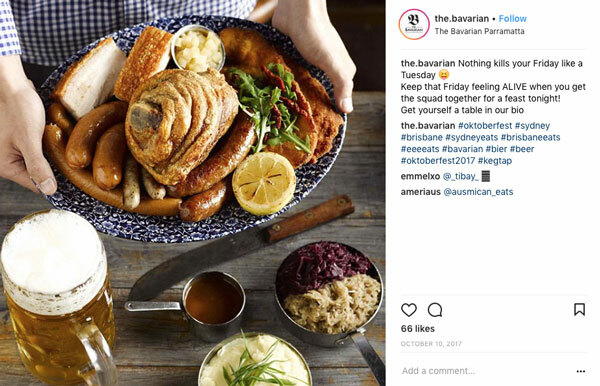 The Bavarian is now open upstairs in the Piazza and kids under 10 eat free with an adult’s meal, daily from 11am – 3pm until 31 August! The name says it all really – it’s all about dessert! 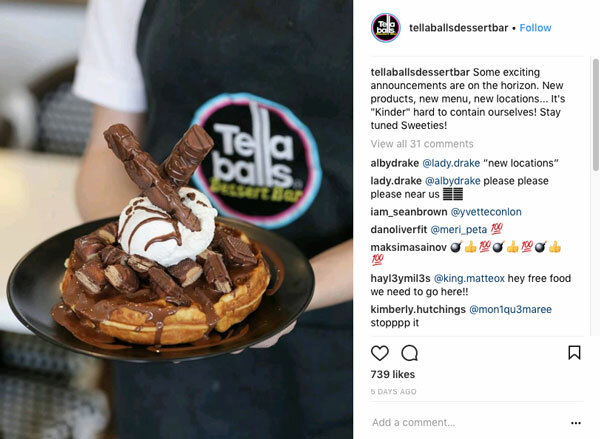 Tella Balls Dessert Bar is now open! They had us at Nutella, but here’s a little more detail…Imagine Nutella in donuts, smothered over pancakes, crepes, waffles, in shakes, in donut ice-cream cones, along with favourites like Golden Gaytime, Kinder Bueno, Ferrero Rocher, Cadbury Flake and so much more. Wowsers! This chain really has revolutionised Mexican (and fast food in general) over the past few years and Castle Towers is its first Hills location! 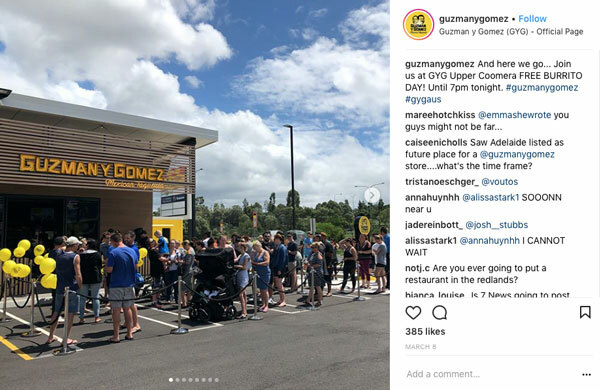 Their famous free burrito day on opening day on 6 June at the Towers smashed their record – go people of the Hills! Lilong recently opened and promises its diners a taste of authentic Shanghainese cuisine. We”re yet to visit but we’ve heard the dumplings are delicious and fresh! There’s not much more you need to know is there? 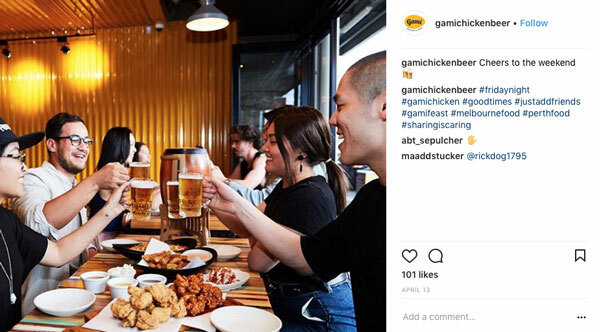 The name says it all – chicken and beer! A few more details if you must – it’s Korean fried chicken and there ARE other things on the menu if chicken and beer don’t float your boat! We’re thinking lots of hubbys would consider this the ultimate date night! It’s open now. 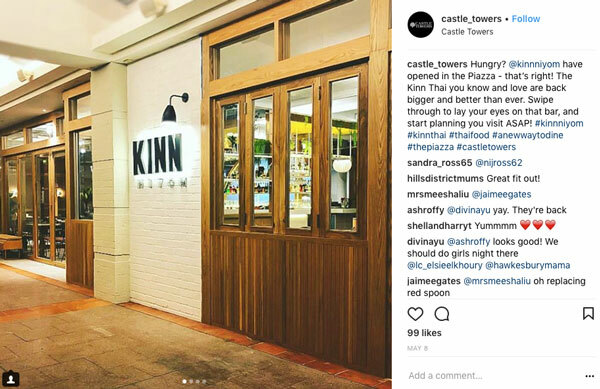 Kinn Thai is back bigger and better than ever in the Piazza and is open already. We love the look of the fit out and the bar! Looks like a great option for a casual dinner with a group of friends. This wholefood cafe is now open on level 2 and it’s doing a roaring trade! 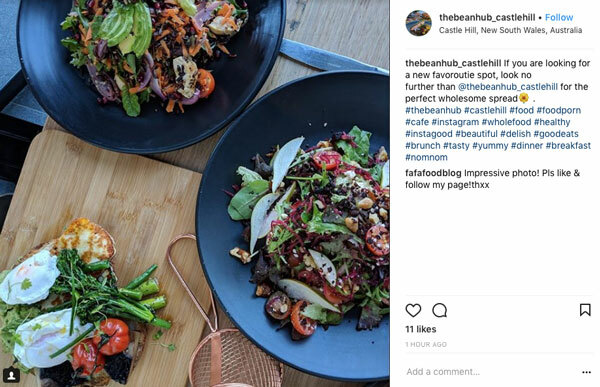 According to their Facebook page, their motto is ‘drawing on locally grown wholesome produce to offer feel-good meals made from nourishing superfoods and essential nutrients’. We really enjoyed our brunch there recently and will be back to try more dishes for sure! This new restaurant is a fusion of Japanese and Korean cuisine and has recently opened in the Piazza! Taking a prime location outside Target, this is the new venture of Urban Kitchen & Grill who used to be in the Piazza. It’s now open (seemed to pop up overnight!) and serves Toby’s Estate coffee and Mediterranean fare. 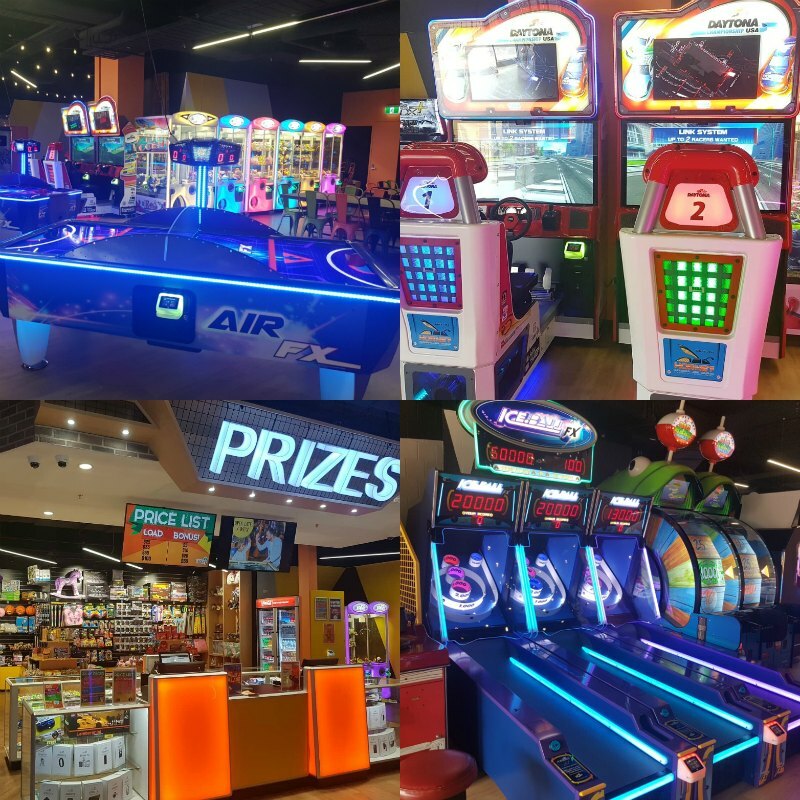 The first iPlay Australia for NSW has just opened upstairs in the Piazza! We think some grown ups will love it as much as kids! They also host kids’ parties. Ok, so this isn’t technically new, opening late last year. But we spoke to a local mum and her tweens a couple of days ago and they’d never heard of it. Whhhaaaatt?!?!? If you’re still to visit, it’s ace – offering Hills kids and families bowling, karaoke, an escape room, sports bar AND mini golf experience all in the one spot!